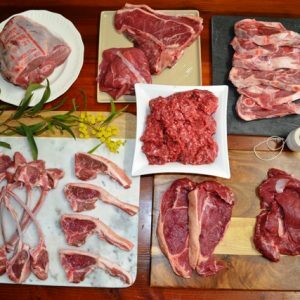 Choose from our selection of beef and lamb combo packs. Really can’t decide if you’d prefer a juicy steak, or a tender leg of lamb? Our popular Combo packs are our ultimate offering! They contain a selection of both beef and lamb, and are perfect for those who like to eat a variety of red meats. Whether you prefer a traditional BBQ pack, a ‘Low and Slow’ pack, or something in between, we’ve got 4 different packs for you to choose from. 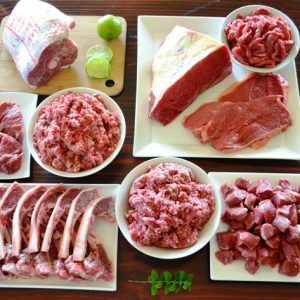 It’s so easy to order our organic meat online – you don’t even need to know the difference between a blade and a backstrap! We’ve taken the hard work out of deciding which cuts you should include. Our pre-selected Combo packs feature an assortment of steaks, chops and roasts, as well as flavoursome slow-cooking cuts like shanks and diced steak. 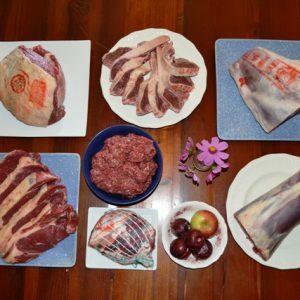 Offering value for money, and starting at $17.95/kg, our combo packs are great for families, the health-conscious, those with allergies or special eating regimes as well as those who enjoy great tasting meat with flavours from the ‘good old days’. And because they’re available in manageable pack sizes such as small (5kg) and medium packs (10kg), your order should fit even if you’ve got limited freezer space. Now it’s up to you … simply select your favourite Combo meat pack and let us know of any extra requests. 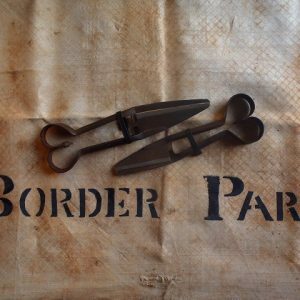 And before you know it, we’ll process your order, all neatly bagged and labelled, and send it to your chosen collection point!